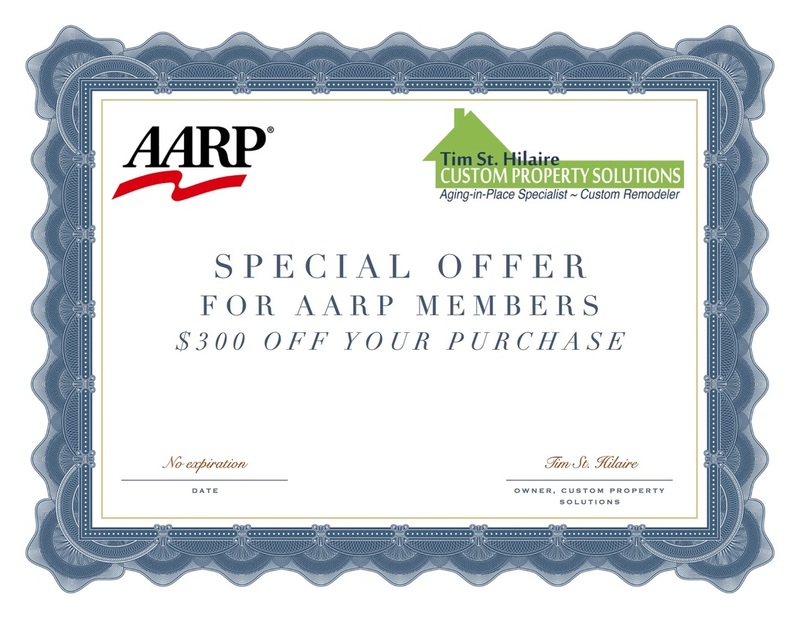 As a Certified Aging-in-Place Specialist, we have researched the industry to offer the most reputable brands with stellar reputation for home safety at a cost that meets any budget. 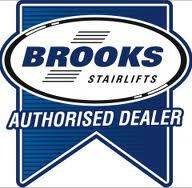 Give us a call and let's set an appointment to discuss regaining access to another floor in your home! Is the staircase straight or curved? Would a seat swivel be necessary? 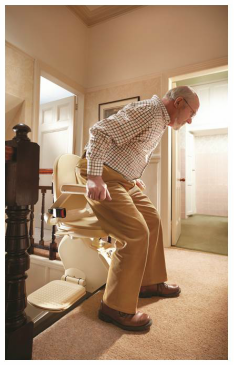 Would the stairlift fit well into the space? What are other items that are near the staircase? 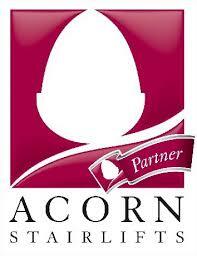 We take pride in working with brands such as Acorn Stairlifts and Brooks Stairlifts. 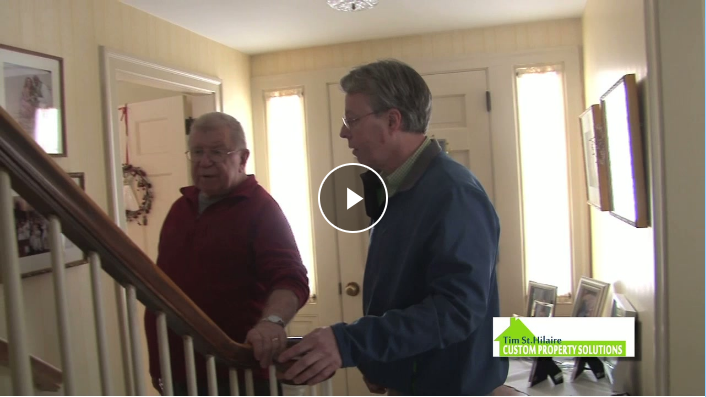 Custom Property Solutions works in the greater Portland Maine area all the way south through Kennebunk and York or north up to Brunswick. 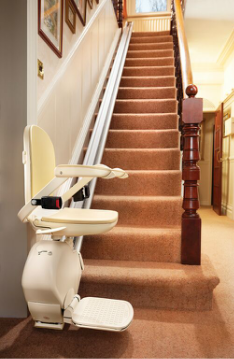 We also offer to remove stairlifts and recycle them and it is also possible to rent stairlifts.